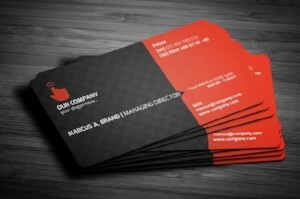 We are all familiar with running into someone with a business card that breaks the conventional look and feel. Bestype now offers in-house double mounting for your preferred paper stocks to fit your desired card texture. They also offer a variety of finishing options. Popular ones include UV coating, lamination and round corners!